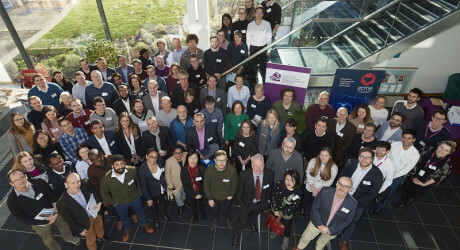 CARDIOVASCULAR experts from across the UK and Ireland gathered in Inverness this week to attend events hosted by the University of the Highlands and Islands. Almost 100 delegates travelled to the Highland capital to take part in the Scottish Cardiovascular Forum, held at the Centre for Health Science on Saturday 2 February. The annual meeting, hosted at a different location each year, provides a national discussion forum for researchers studying the cardiovascular system. This year’s event included presentations from members of the university’s division of biomedical sciences as well as a keynote address from Professor Damian Bailey from the University of South Wales. Delegates also took part in poster competitions and attended an Inverness Common Good Fund civic reception hosted by Depute Provost, Graham Ross, at Inverness Town House. In the days before the forum, the university welcomed a smaller number of guests to a meeting of the Eastern Corridor Medical Engineering Centre. The £7.2m collaborative research project, funded by the European Union’s Interreg VA Programme (an initiative managed by the special EU programmes body), aims to improve cardiovascular health by developing new wearable technologies, monitoring systems and models of care. Over 30 representatives from across Scotland, Northern Ireland and the Republic of Ireland attended the two-day workshop at the Centre for Health Science. Representatives from local healthcare companies also attended with the aim of fostering collaborations. MEDIA RELEASE issued by UHI. 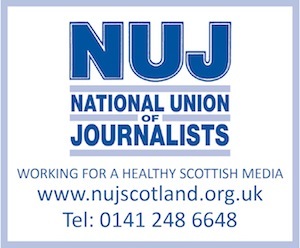 You too can share your stories (aka press or media releases), on this site. Email here for more information. Check out too twitter.com/allEducationPR and twitter.com/allInvernessPR.